Typically, naming your business is usually your first step when incorporating. However, before you set your heart to a name, it is imperative that you ensure that nobody is already using the name. It’s much better to run a search early than to find out after you’ve opened up shop. Failing to check your potential business name could lead to fines, legal liability, the loss of an opportunity cost (from having to switch names), just to name a few. 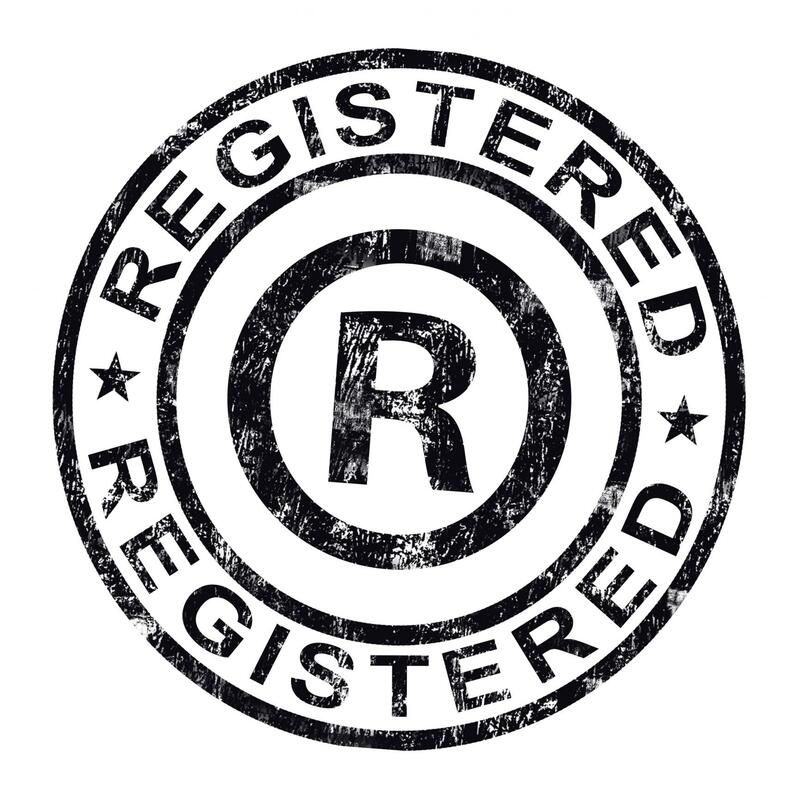 A trademark search can also be helpful even if the name you want to use does not turn up in your state or region—it will let you know if someone is using your name in any part of the country. This is especially important for businesses that have the potential to expand into other states. Failure to do so can result in businesses being frozen out of expanding because there is already one with that name in that area. Running a trademark search early in your business plan also helps to lessen the risk that the United States Patent and Trademark Office (USPTO) will reject your trademark registration. This is helpful as trademarks can be rejected for numerous reasons. The USPTO runs searches for conflicting trademarks. This procedure is part of the official examination of an application (required only after filing for a trademark). Primarily, this helps to eliminate confusion amongst businesses. If you are just starting a new business or are looking to help your business flourish, do not hesitate to check out our Knowledge Center to learn everything you need to know about incorporating a business along with other helpful information.